As reported by Senior Airman Tyler Woodward, 380th Air Expeditionary Wing Public Affairs in his article U-2 breaks 30,000-hour barrier in fight against ISIL, for the first time in U.S. Air Force (USAF) history an expeditionary U-2 serving in the U.S. Air Forces Central Command has reached 30,000 hours of flight time while supporting fight against ISIS. The high-altitude intelligence, surveillance and reconnaissance aircraft was launched on Feb. 2, 2017 from the 380th Air Expeditionary Wing and successfully completed the milestone at 4:26 a.m. EST while collecting critical, real-time information to give commanders the decisional advantage. 99th Expeditionary Reconnaissance Squadron U-2 pilot Maj. Ryan piloted the U-2 during the achievement. Maj. Ryan, a U-2 pilot, completes a pre-flight full pressure suit inspection before flying a historic sortie at an undisclosed location in Southwest Asia, Feb. 2, 2017. During the sortie, the aircraft completed 30,000 hours of flight. This is the second 30,000-flying-hours accomplishment overall for the U-2 fleet and the first for an expeditionary U-2 serving in Air Force Central Command. Capt. Lacey, 380th Expeditionary Aircraft Maintenance Squadron (EAMXS) assistant maintenance operations officer, shared the importance of this achievement. “The mere fact alone that we’re able to continue flying this aircraft to this day is an achievement in itself, let alone fly 30,000 hours on one aircraft,” Lacey said. 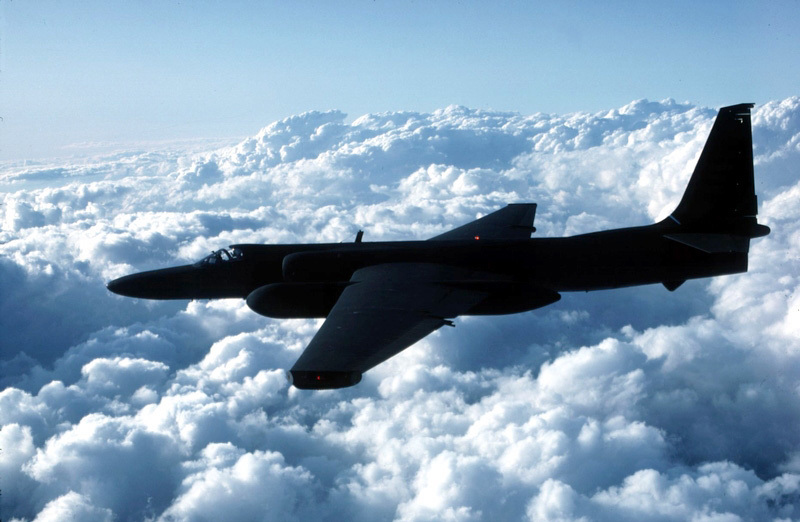 “Maintaining the U-2 is often a difficult task requiring maintainers from many specialties. It takes an entire team of skill and dedication to do what these Airmen do every day. They’re so good at what they do; they make it look a lot easier than it actually is. These types of milestones are what make us the best Air Force in the world. 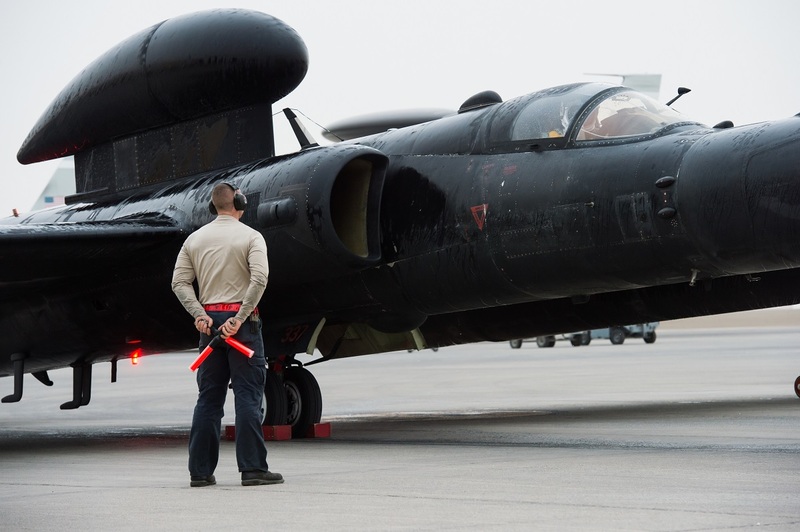 The daily sorties flown by the U-2 have directly impacted the fight against ISIS by gathering information used to disrupt revenue streams and create organizational dysfunction. To date, Coalition backed Iraqi forces have liberated more than 50% of their territory from ISIS. 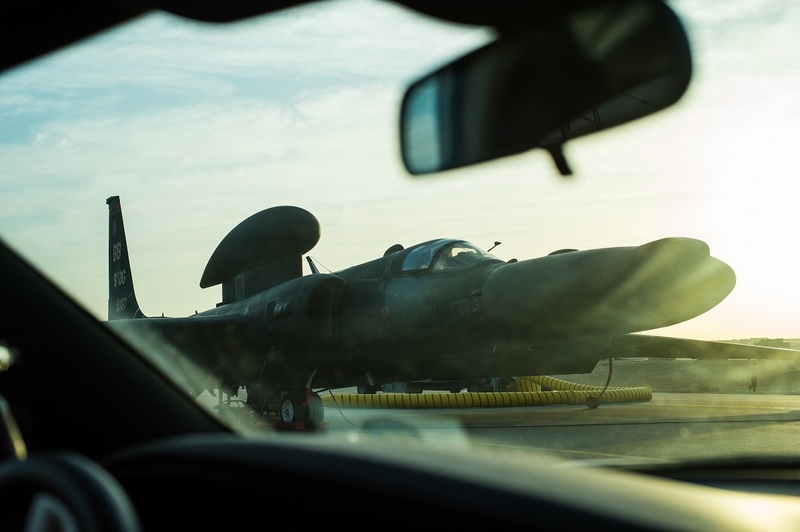 In 2016, a U-2 with the 5th Reconnaissance Squadron at Osan Air Force Base, Republic of Korea, completed 30,000 flight hours as the first ever in the U.S. fleet.